Not long after the destruction of Mother Brain and the Space Pirates on planet Zebes, Samus finds herself assisting the Galactic Federation with a routine excavation of an area on planet SR388 - former home of the parasitic Metroid lifeforms. 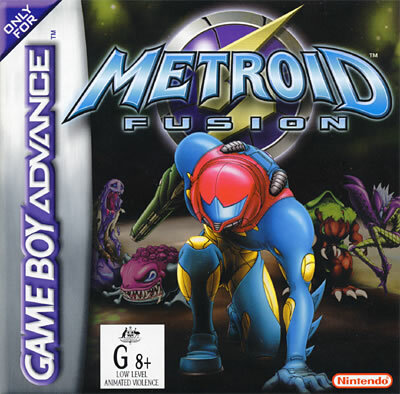 While exploring underground caverns, Samus and a group of Federation scientists encounter irregular hostile creatures. Acting quickly, Samus blasts a monster to defend herself and the scientists. But this is no ordinary specimen. Once the creature explodes, a weird gelatinous yellow lifeform emerges and quickly attacks Samus' body. With no obvious signs of damage, Samus thinks nothing of the encounter. But trouble was afoot. On route to the Federation's scientific research facility, Samus unexpectedly falls unconscious on board her ship and drifts into an asteroid field. 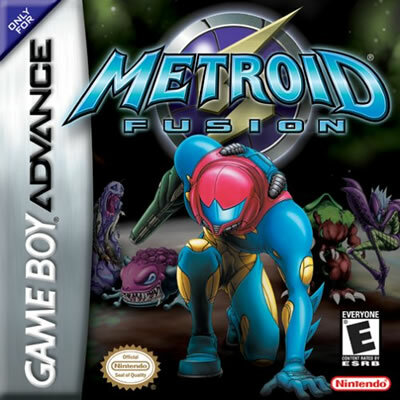 The scientists aboard the Federation vessel manage to rescue Samus from the wreckage of her ship, but discover that a new parasitic lifeform - the creature that attacked Samus on the planet - had multiplied within her while attacking her vital bodily organs and nervous system. This faceless creature which the scientists dub "X" relentlessly invades Samus' Power Suit, corrupting most of her armour. While unconscious, the scientists cannot remove Samus' Power Suit from her body without killing her. With only a fraction of a chance for survival, one of the scientists suddenly devises a plan. A cell culture of the last infant Metroid recovered from SR388 was preserved before Ridley stole the being, and quick studies of the X revealed their predatory nature to any form of sentient life, killing the host body and using their DNA to replicate and mimic the host. It seemed the only natural predator of the X were Metroids, and after Samus had ironically wiped them out on the planet, the X were able to climb to the peak of the food chain with little effort. 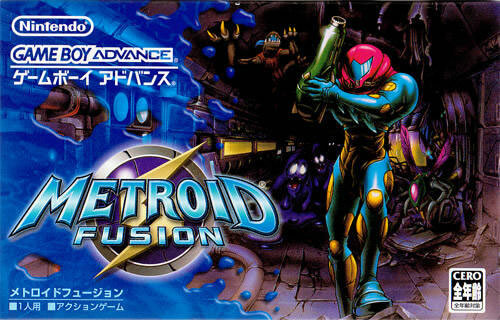 A Metroid vaccine was quickly prepared and injected into Samus without delay. The vaccine instantly destroyed every last X parasite in Samus' body, confirming the Metroid theory. Samus made a full recovery, albeit with a radically changed Power Suit and most of her abilities lost. During her recovery, the scientists informed Samus that her damaged Power Suit parts were sent to the Biologic Research Station - a giant space station in orbit above SR388. It was hoped the parts could be repaired while further study of the X could safely take place. But not everything went according to plan. The last transmission they received from the station beamed evidence of a large explosion taking place in the capsules the parts were sent in. Detailed at the back of the game's manual you'll find a brief historical account of the Metroids, where it reveals that the Chozo civilization did indeed create the parasites for the sole purpose of destroying the X, so once again we find Samus tied to fulfilling another Chozo legacy.